Last time I was in Amsterdam in 2011, I felt like I hardly had enough time to explore much of the city. When the time came for me to leave only after a few short days, I was already dying to come back. Thankfully, my little sis from my sorority just moved to Amsterdam to work as an au pair, which made for the perfect excuse to visit again! The Netherlands will always feel special to me because my heritage is mostly Dutch. (Yes, in case you were wondering where a strange last name like "Likkel" comes from, I blame Holland entirely.) 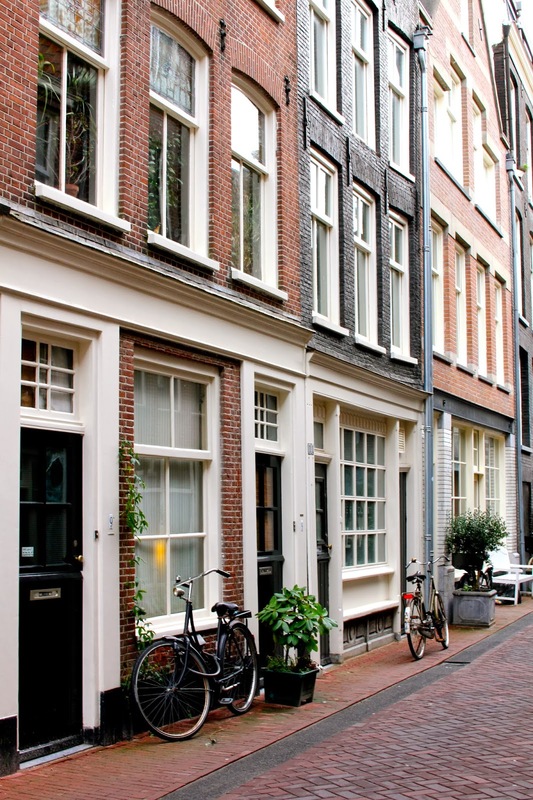 I loved being able to get in touch with my Dutch roots while exploring all of what Amsterdam has to offer. Part of what makes me fall head over heels in love with Amsterdam is how drastically different it is from Madrid. Charming brick buildings with intricate façades line the quaint canals, while curving cobblestone streets lead you to picturesque waterways and cozy cafés. The city's unusual architecture and colors of vibrant simplicity left me awestruck. Not to mention, Dutch people are incredibly friendly. If I ever looked lost, strangers would stop to ask me if I would like directions or if needed help getting anywhere. "Gluten poisoning" aside, I still had a marvelous time discovering the city with new eyes. 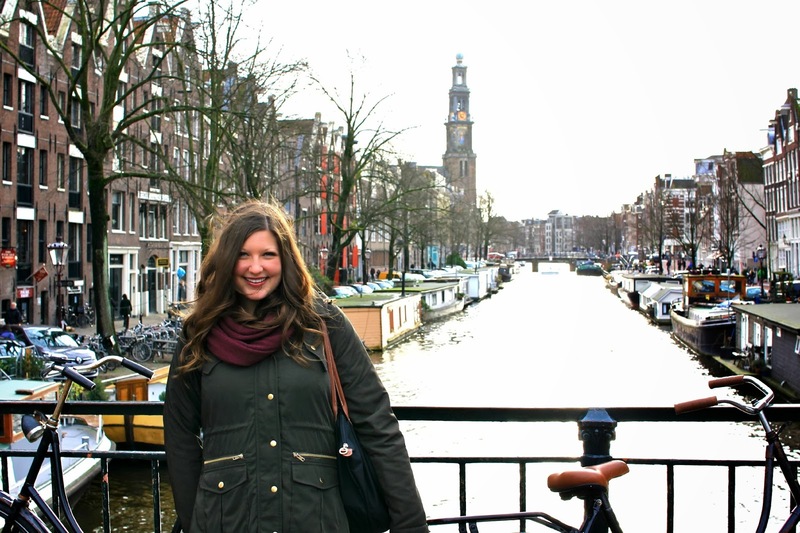 Yes, I felt miserable, but I didn't let that get in the way of enjoying my time in Amsterdam. One of the many benefits of traveling is learning how to overcome adversity, am I right? Holland feels like a cozy home away from home, because so many things reminded me of my family and my childhood. One day I'd love to spend an extended period of time in The Netherlands and get to know the rest of the country, including all of the places like Hardenberg, Lutten and Dalfsen where my family originally comes from. Amsterdam is a city where I could actually see myself living, so who knows, maybe one day that'll be going on my bucket list too. Until then, I'll be dreaming of someday returning to Holland and immersing myself in my Dutch roots once again. Stunning photos! I definitely enjoyed Amsterdam, as well as Maastricht. I LOOOOVVVEEE Amsterdam! seriously one of my top 5 favorite cities. If it wasn't so freaking cold I would live there. 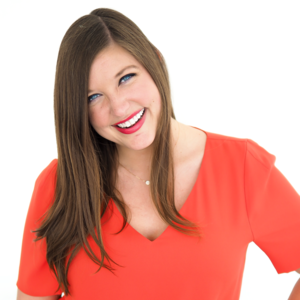 Just found your blog through Nicole! Amsterdam is one of my favorite cities. Love all the pictures of the houses. I can't wait to go back! Did you complain to the bakery? OMG I hope so! :( Regardless, I'm glad you got to go and I love how cute the buildings are. I need to take a trip there asap! Hey! I’m beginning to love this city – and I haven’t even visited there yet. The architecture, the people, the museums, and all those doggone bicycles everywhere – I can’t wait to actually see it all in person. Which I will be doing next year! One of my travel suppliers – Viking River Cruises – has an itinerary that begins in Amsterdam and ends in Basel, Switzerland. I’ll only be there for a day or so, but that’s better than nothing, right?